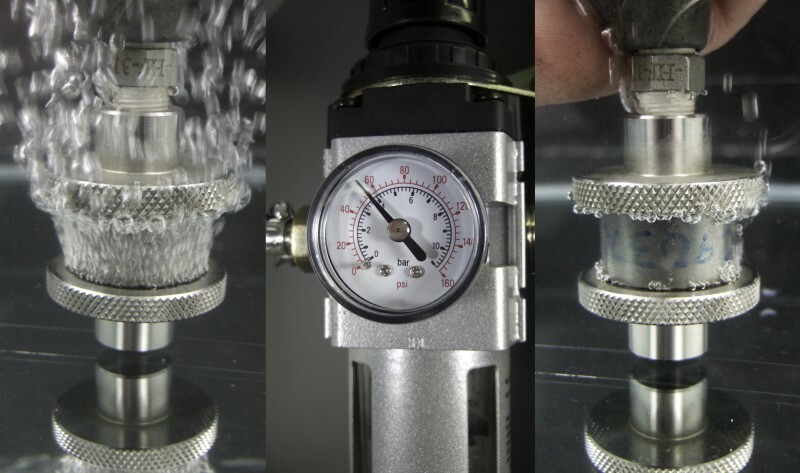 At Impregnation Services Limited we ensure the quality of our process with, amongst other measures, the regular use of quality control test rings with known 20% porosity. This allows us to ensure constant process calibration and verification. The picture below shows a test ring mounted in a mandrel. Air can be seen flooding through the test ring on the left. On the right, the test ring has been vacuum resin impregnated, the only high pressure air escaping is through the O ring seals on the test mandrel – success! For peace of mind and batch traceability, test rings can be specified for inclusion in the customer’s own batches for a small additional cost. We ensure all our resins are rigorously tested to guarantee the process is effective at all times, ensuring no contamination of parts could occur whilst they are in our care. All our resins are regularly sampled and undergo strict laboratory testing to exceptionally high standards. Tests include specific gravity, viscosity, gel time, moisture and oil content. Here at Impregnation Services Limited our mainstream thermocuring methacrylate resins meet MIL-I-17563C standard and our processes comply with MIL-STD-276A and Ministry of Defence Standard 03-1/5 along with most industrial impregnation specifications. 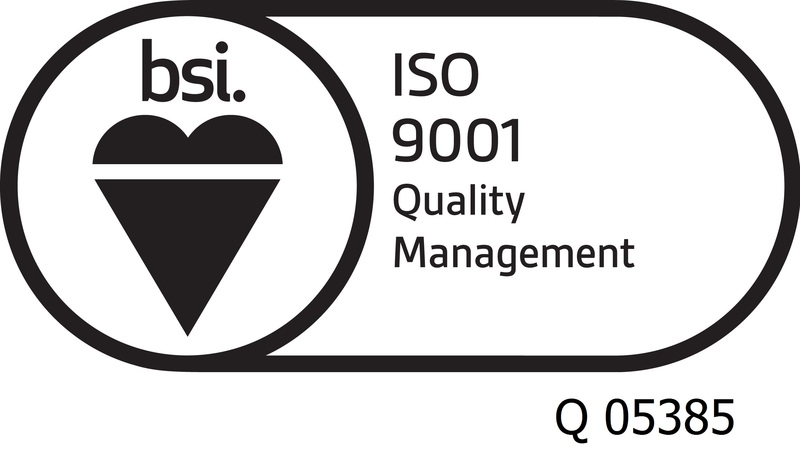 We are a ISO 9001:2008 registered company.